Being pregnant is one exciting phase that any woman goes through. It also entails a lot of changes in lifestyle, particularly with food intake and nutrition, exercises and even career routines. As the age-old belief goes, pregnancy pushes a woman to eat for two and care for herself and the baby as well. While this is true, it doesn’t mean that an expecting woman should double her meal proportions and just eat more often. Doing this would not only pose health risks on both the mother and the baby, it would also lead to a few complexities such as increased blood sugar levels. Instead of consuming calorie-laden foods and in-between meals that are rich on fats, pregnant women should be more wary of the right food intake. Apart from the three full meals each day, eating healthy snack ideas during pregnancy should be taken seriously as well. This is because most pregnant women experience frequent cravings for snacks and other foods in between the three major meals of the day. Hence, they must well-informed about the best choices – for their health and that of the little one they are carrying. We all know that protein is the building block for every cell and provides energy to the cells. As a popular macronutrient, proteins are highly required by the human body for production of hormones and neurotransmitters. For pregnant women, having the required protein intake daily is essential to decrease fatigue and the nauseous episodes they mostly go through. Among the protein-rich healthy snack ideas during pregnancy would be tuna and other cold water fishes, beans and lentils, and lean parts of various meats. These food choices can be eaten in small portions during snacks such that they are filling to the cravings. Other great sources of protein in snacks would be fat-free or low-fat yogurt with cereal, a few slices of hard-boiled eggs and toasted almonds. Crackers and cheese are also great choices, along with other nuts like pecans and macadamia. Nothing beats ‘em when it comes to the various vitamins and nutrients that both the expectant mother and the baby would get. Snacking on fresh fruits isn’t just about taking in these benefits for it helps with the metabolism and digestion as well. So instead of pastries or sweets, it’s best to snack on apples which have healthy soluble fiber and vitamin C. Try grapefruit and blueberries as alternatives as well. Mangoes should quell those cravings for sweet and helps build a stronger immune system for both mom and the unborn angel. For a good dose of potassium, vitamins and fiber, try half a banana each day as well. 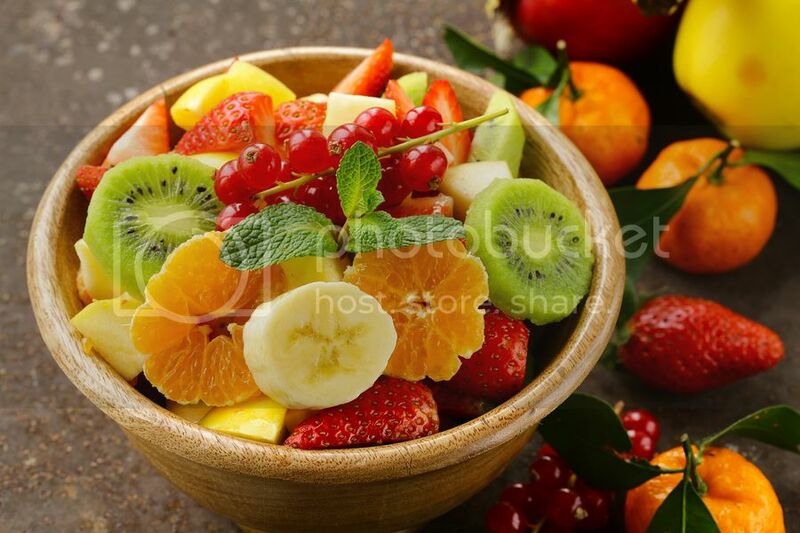 Mostly all fruits are good for a pregnant woman, just make sure you eat moderately. Too much might just upset your stomach. Have pears, peaches and even guavas in store – or in your bag. This is just of the best and simplest healthy snack ideas during pregnancy. I somehow cannot come into terms with this claim because had it been so, almost everyone in the developing nations would have been flocking at the urologist’s office with incontinence problems. Your bowel movement and heart rate are heavily affected during the stage of carrying a child. For this reason, a high fiber diet is important to fight constipation and to have a regular heart rhythm. Such foods could be whole grains, vegetables and fruits. With whole grains, you can get it from breads and cereals, and along the way, you get a good dose of folic acid and iron as well. Some of the fruits earlier mentioned are also loaded with fiber to ease digestion and bowel movement. At the same time, you can also include raisins, oranges, strawberries and apricots in the list. 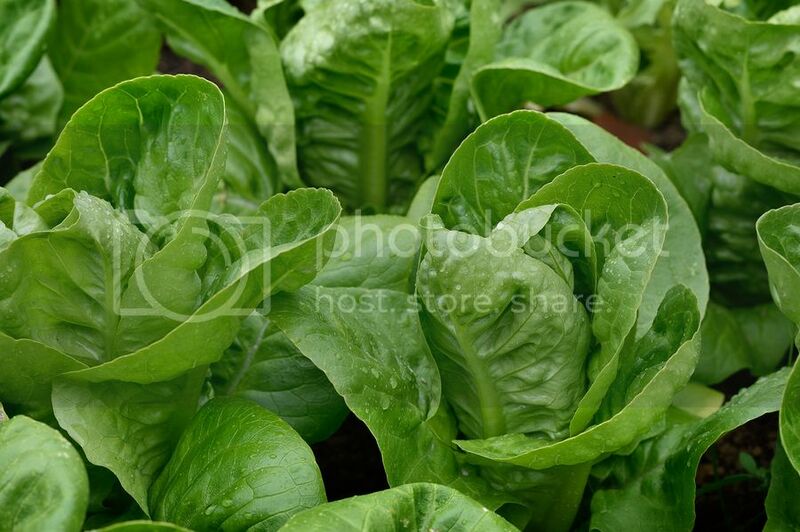 For veggies, turnip greens, spinach and broccoli are great sources of fiber. You can instead have your mid-meal fills with these choices. Get more into fresh salads, healthy sandwiches and then munch on the fruity fiber choices! Meals With Calcium, Iron and Folic Acid. These three are essential to your health because it helps red blood cells produce more oxygen in the body. But at the same time, they are all vital to the brain development of the baby as well. As for calcium, they make for great bones and teeth even when the little one is still in the womb, and of course, contribute as well to improved immune system both for you and the baby. So what are the healthy snack ideas during pregnancy that are rich with these nutrients? Start with the potato which has all three, and make sure you eat them simple. Don’t have potatoes in chips unless in very thin slices, or have them loaded in a fattening meal. 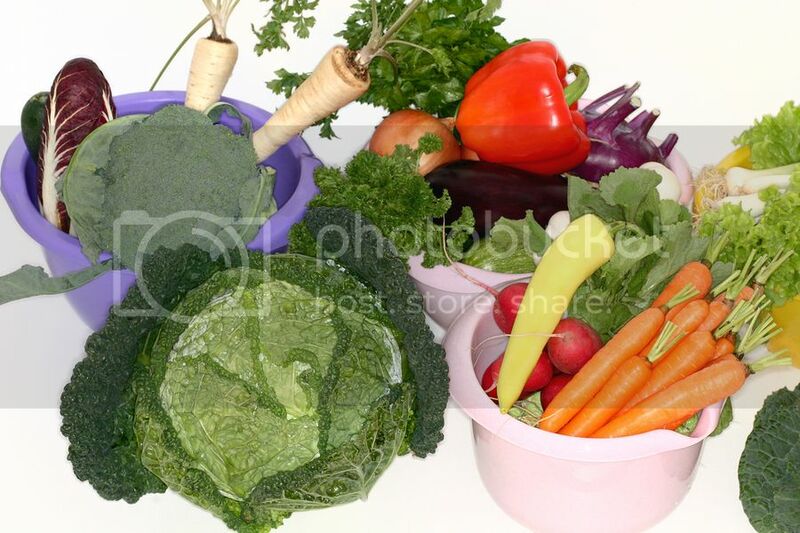 Then have those green and leafy veggies for they are heavy on iron and folic acid. The best way they could keep you full as snacks would be as fresh salads, together with some slices of fruits, cheese or tuna, and then give them the zest with pesto, special vinegars or whichever healthier way they could be made tasty! Some of the best healthy snack ideas during pregnancy actually may appear like “junk foods” – but they’re not! Some would even look too loaded but in fact, they are replaced with healthier ingredients. We’re talking about carrot chips with low-fat sour cream dips. There’s also nachos which you can prepare on your own – just have baked tortilla chips and season according to your cravings! You could also make your own potato chips, biscotti from various fruits and salsas and dips. Try baking muffins and other pastries that you could handily reach for when you’re craving for something sweet. You don’t need those sugary options from the corner bakery or cupcake shop! There are even cereals, smoothies, salsas and other food and snacks that we usually consider “junk foods” or loaded with preservatives. But in truth, they can be prepared at home and all the ingredients are fresh. For sure, your baby and your body would love the home-cooked or home-prepped foods.Whether you’re craving for something salty, sweet or nutty just an hour after breakfast or dinner, there’s always one thing to consider: are these snacks perfect for your pregnant condition? As such cravings come more often, and because you always must be eating healthy food, make sure you have the right choices in store. So go to the grocery and wet market soon and stack upon foods that belong to the healthy snack ideas during pregnancy! Your baby would just love it as you do! Pregnancy is definitely a time for pampering, buy yourself new shoes because as your bump grows, so may your feet -- or at least they may feel like they are. Go for body spas and massages. Eat healthy and rich food like cereals, wheat germ, fruits and orange juice. 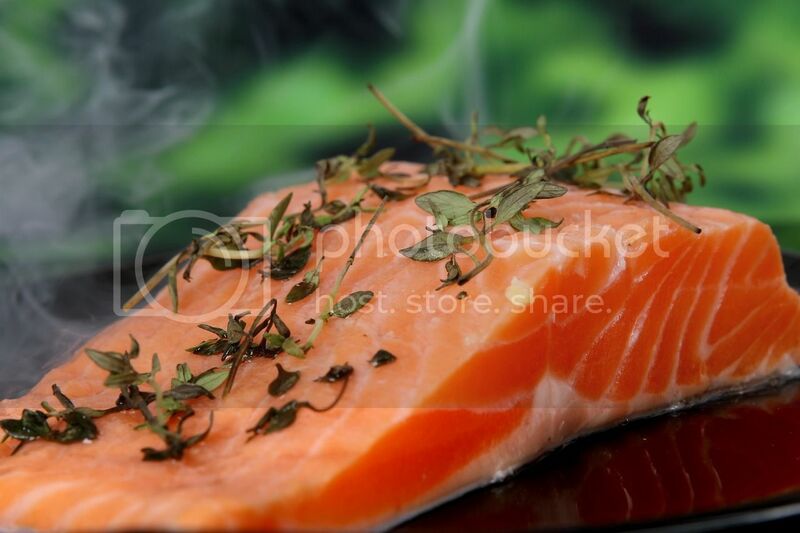 Splurge into good fishes, because fishes high in omega 3s. And occasionally munch onto your favorite snack! Play some fun online bingo games or poker, before you hit the bed. Make sure you get ten hours of sleep. Above be happy for pregnancy is one of the most treasured blessing, you could experience as a woman. Happy parenting soon! 8 Mistakes New Moms Must Avoid For Easy Parenting.